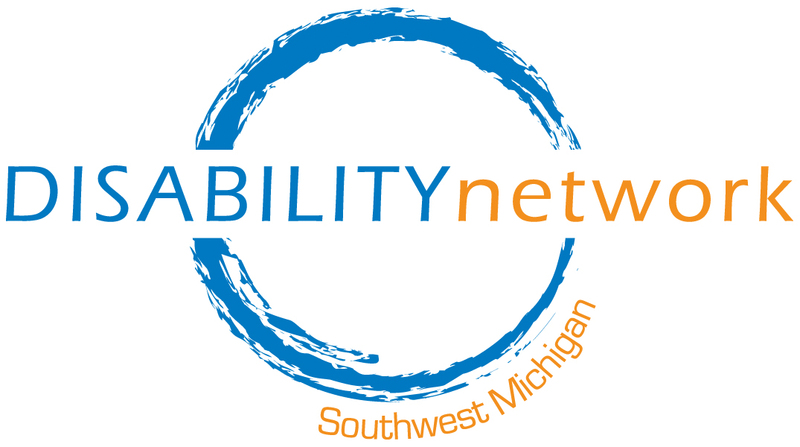 Disability Network Southwest Michigan will host a community-wide celebration of the signing of the Americans with Disabilities Act, now in its 26th year. Please join us on July 22 at our Kalamazoo office (517 E. Crosstown Parkway) from 11:30 a.m. to 1:30 p.m. for a free barbecue lunch, presentations and awards ceremony. 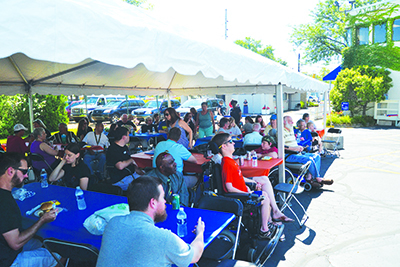 The ADA anniversary celebration has become an annual tradition at Disability Network as we gather with our customers, community partners, neighbors and elected officials to celebrate the passage of this important civil rights legislation which grants protection against discrimination to people with disabilities. You can find more information on the ADA Anniversary event page of our website. This event is free and open to the public. If you have questions or need to request an accomodation contact Kristen Potts (269) 345-1516 x119. This is a fragrance-free event. Please do not wear perfume, cologne or other scented products.